Free for the first 250! 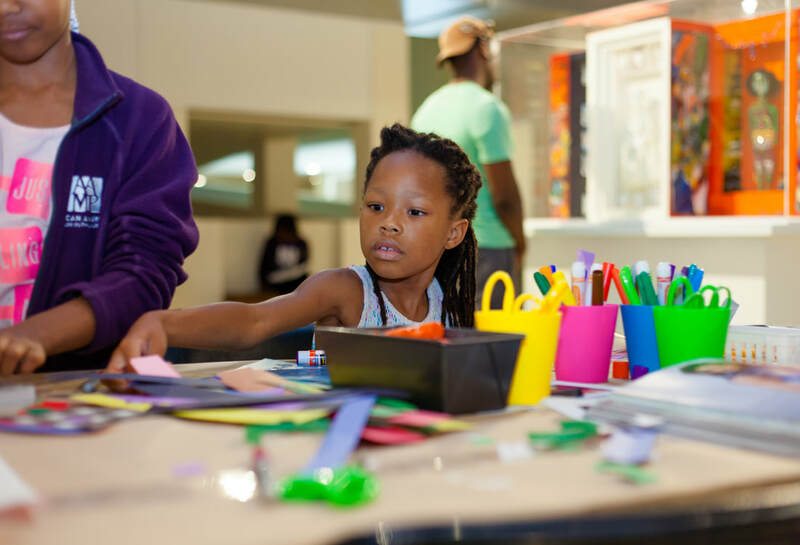 On second Saturdays, AAMP partners with Macy’s to offer a fun, educational day of activities for families. Macy’s Family Fun Days consist of lively hands-on interactive workshops, performances and activities geared towards AAMP's youngest visitors ages 5 to 11. 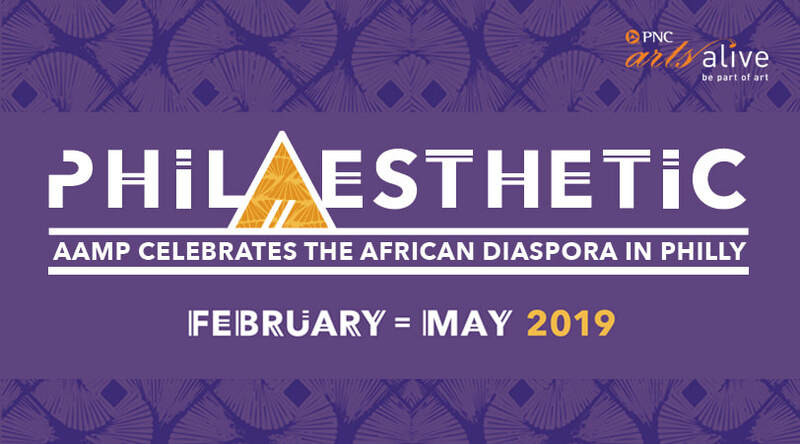 From March to May, this monthly celebration will include activities exploring the African Diaspora through art, music and more.